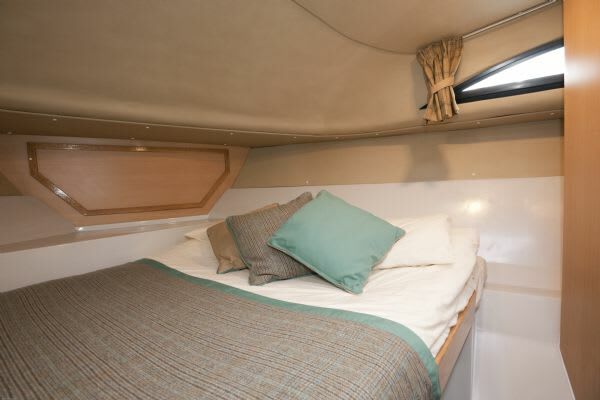 Eriskay is ideal for families or couples. 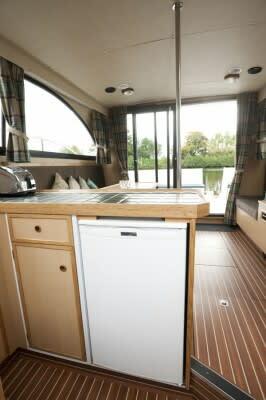 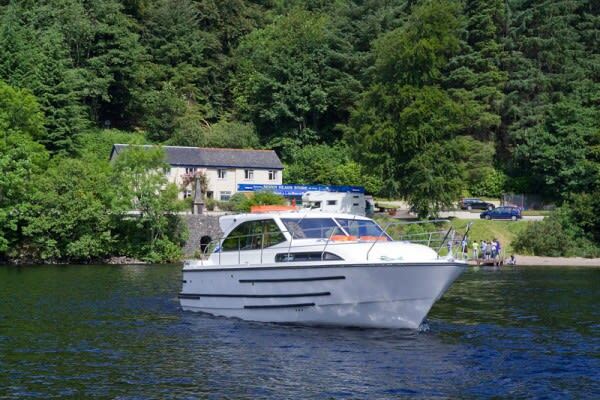 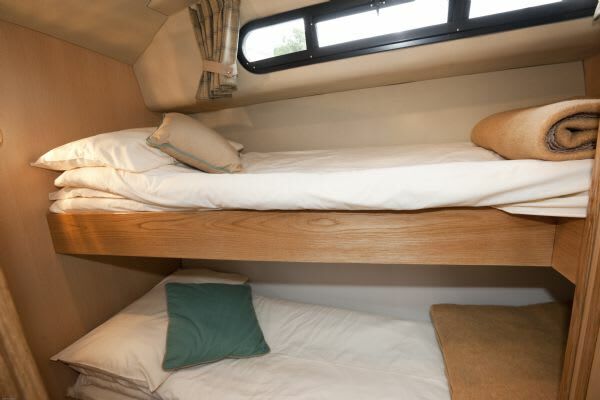 A lovely double cabin forward and a side cabin with 2 single bunk beds (adult size berth) will allow a family of 4 to sleep comfortably without having to convert the table into a berth. 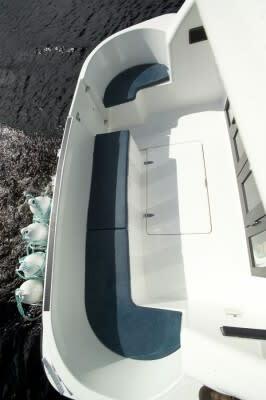 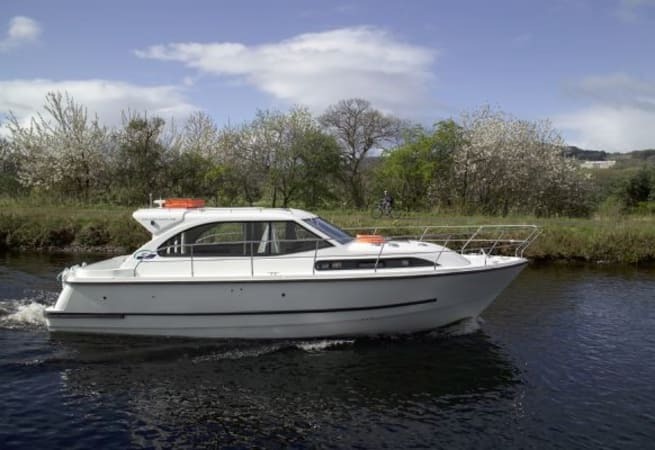 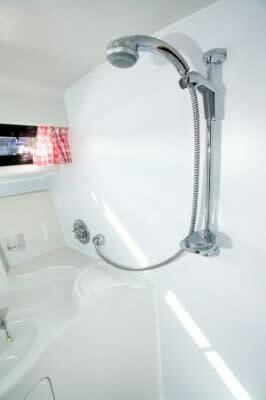 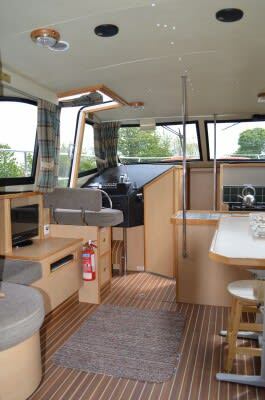 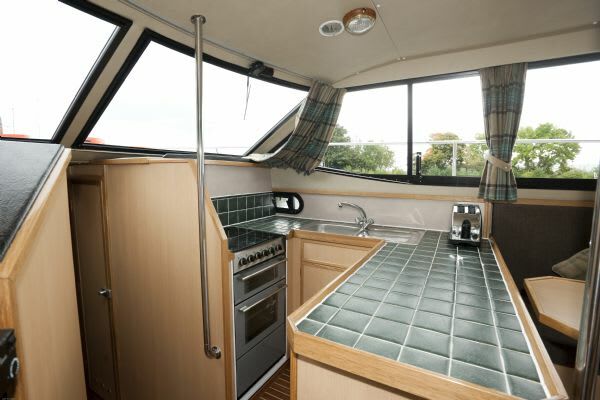 Eriskay class also features a toaster, hair dryer, TV/DVD*, single steering and electrical hook-up.